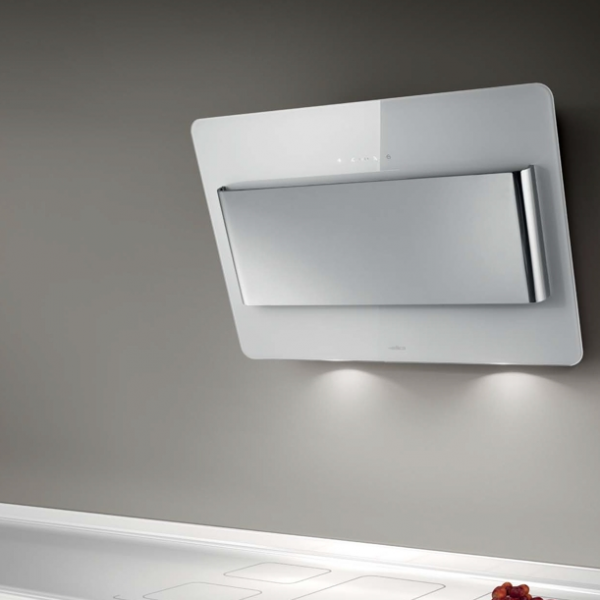 We promote a batch of large home appliances: ovens, hoods, fridge freezers, washing machines, microwaves and many more. 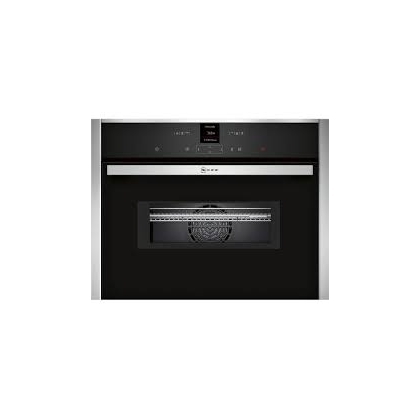 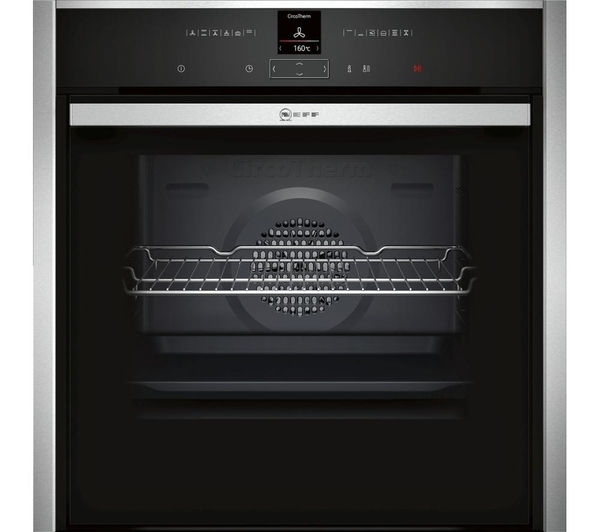 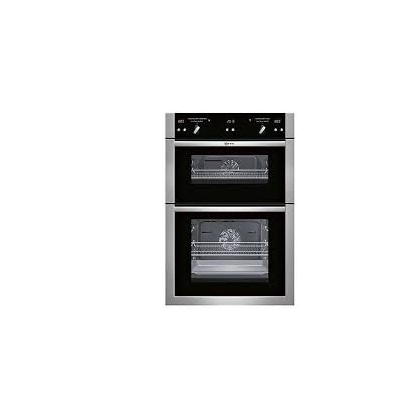 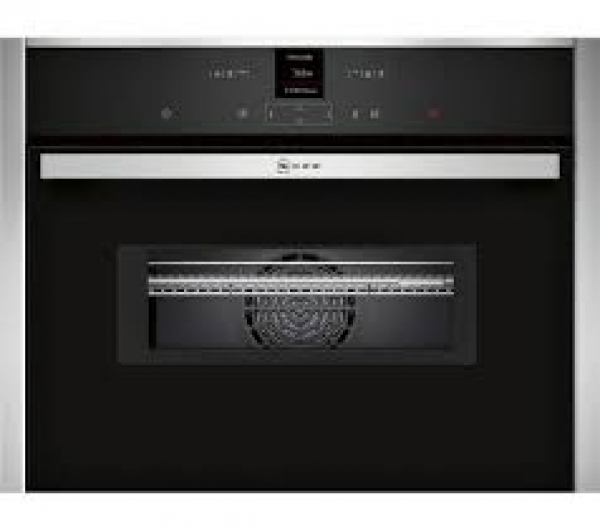 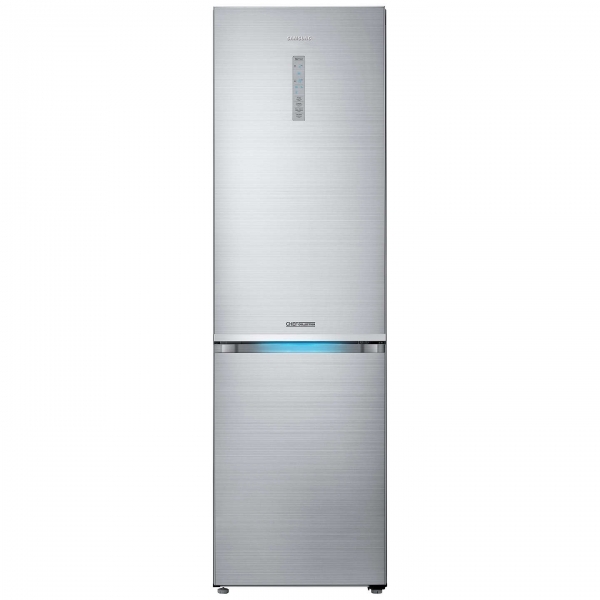 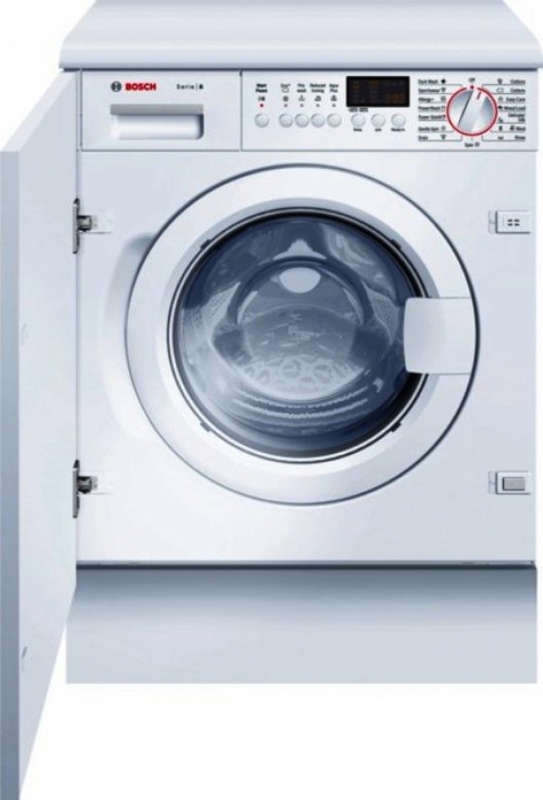 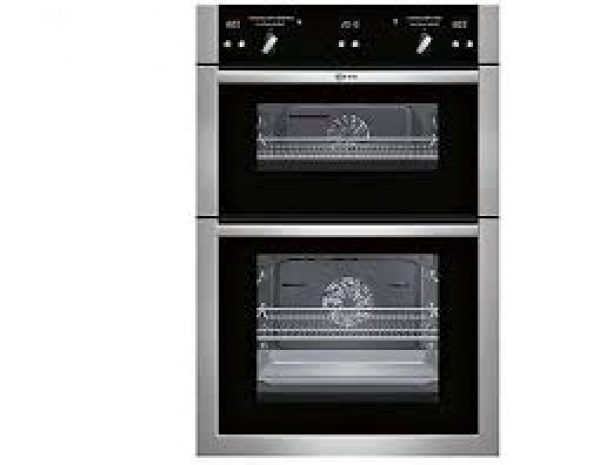 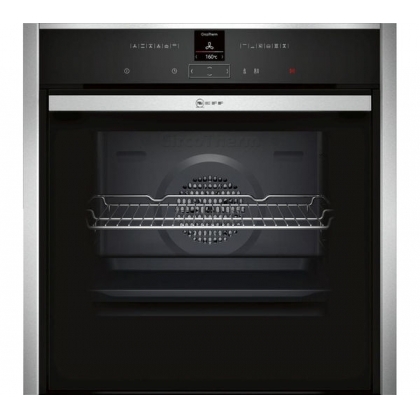 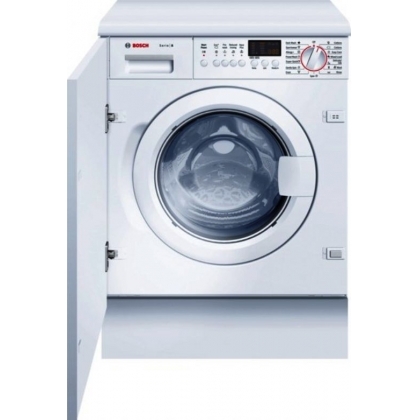 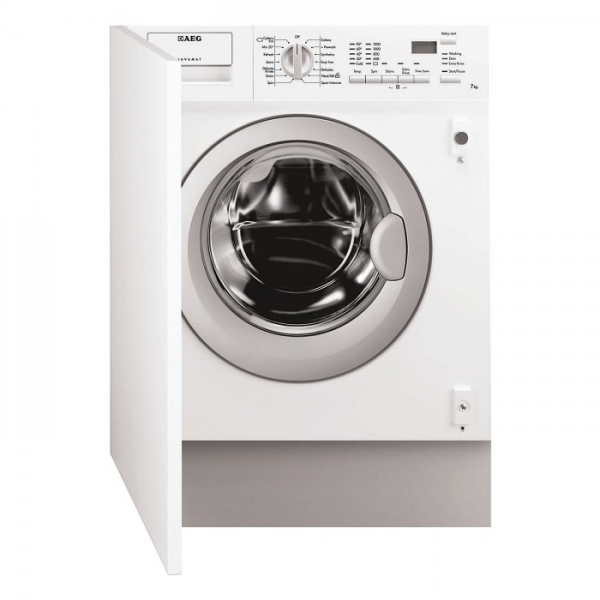 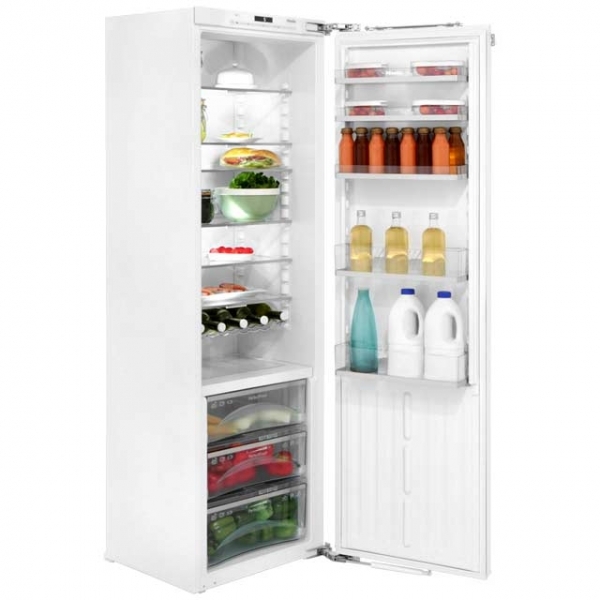 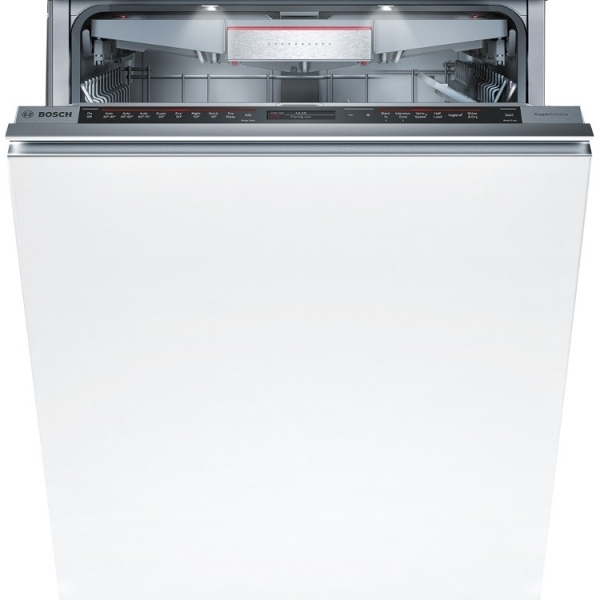 Top Brands: AEG, Bosch, Indesit, Hotpoint Neff, Miele, Zanussi and many more. 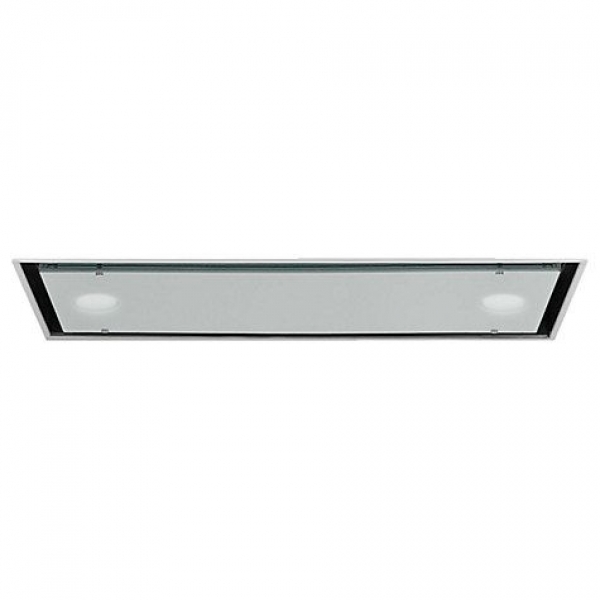 Stock quality: Brand new, some may not have package or have cosmetic signs. 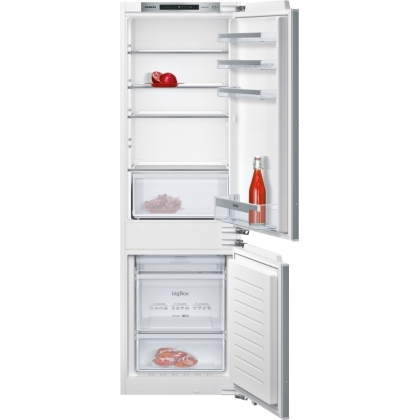 You can pick and choose or you can take all 95 pieces.